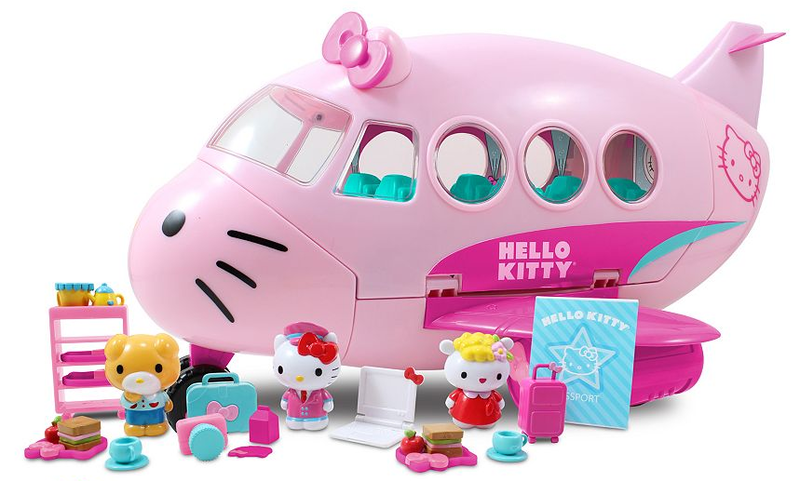 Hello Kitty Jet Plane Airplane Set Just $16.99! You are here: Home / Instagram / Hello Kitty Jet Plane Airplane Set Just $16.99! Kohl’s has some great deals happening right now!